Hey Baltimoreans! Want the best fantasy football trophy for your league? 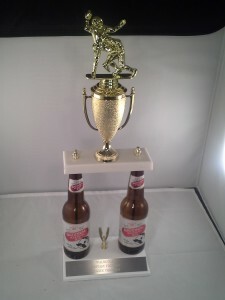 How about one of our famous beer bottle trophies featuring Baltimore’s best: National Bo!